Former Minister of Finance Alexander Chikwanda’s daughter Bwalya Mwamba Chikwanda has issued fresh insults at what is perceived to be her running wrangles with Lusaka Mayor, Miles Bwalya Sampa. 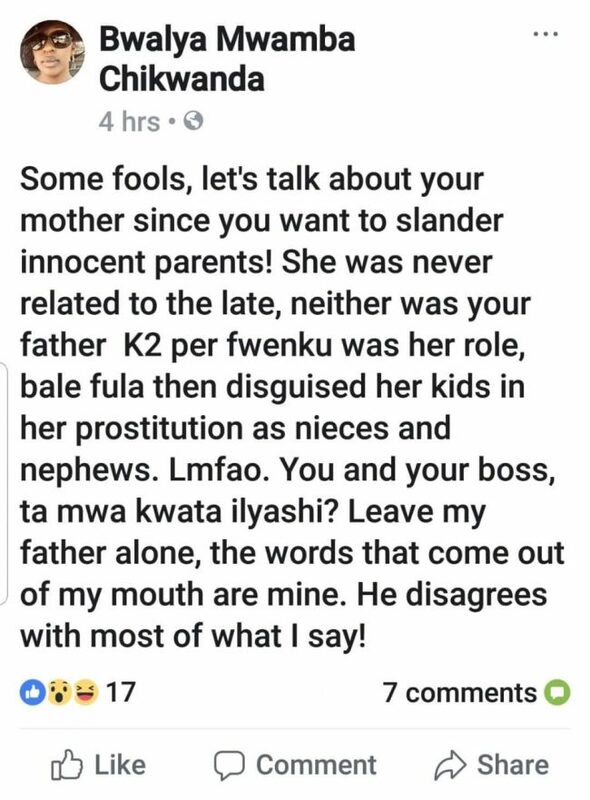 Apparently, Miles Sampa has been issuing derogatory remarks against her father blaming him for supporting Mulenga Sata during the mayoral intra-party race. When the party nominated Sampa as Lusaka Mayor candidate, she wrote on her Facebook page that “basala ichipuba”. 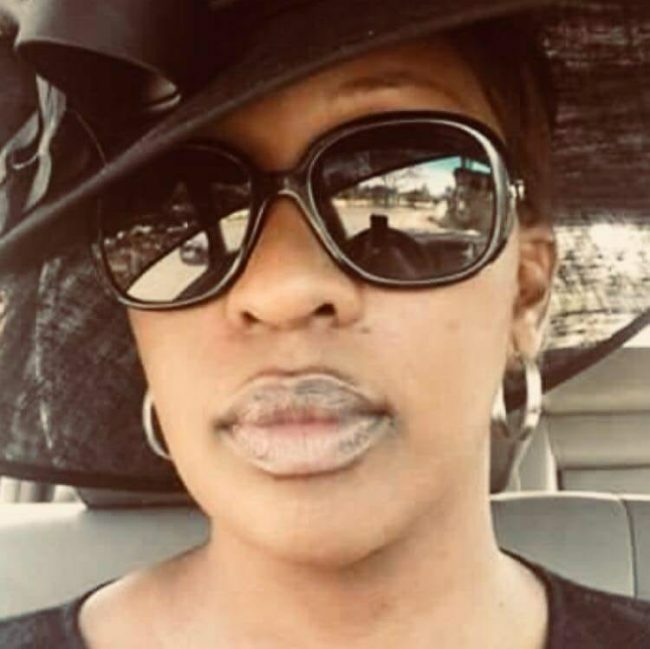 In her latest attack, she seemed to have been provoked and has demolished the notion that Sampa was related to the late President, Michael Chilufya Sata.